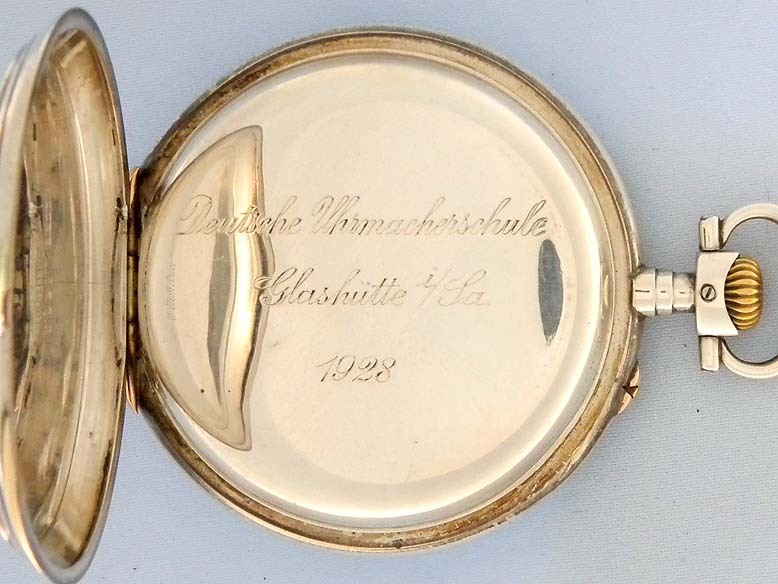 Very fine and very rare Glashutte Horological School Lange graduation masterpiece freesprung silver antique pocket watch circa 1928. Silver dial with applied gold markers and blued steel hands. 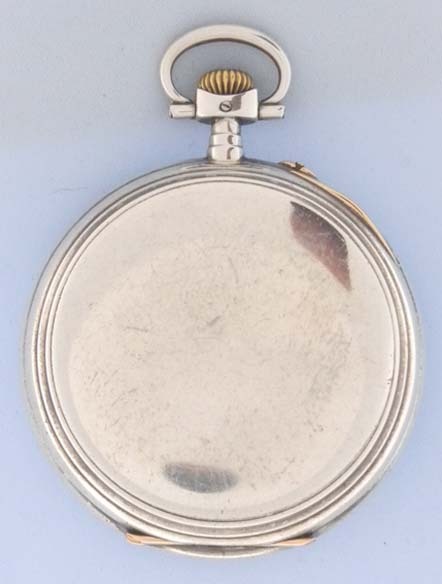 Plain polish silver case (minor ding) with gold fittings and both silver and glazed dust covers. 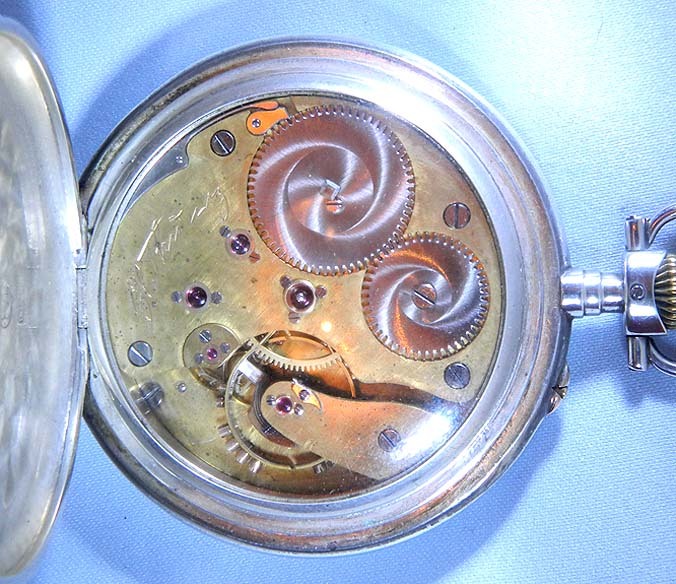 Gilt freesprung 18jewel movement with screwed gold settings. The maker kept the watch in his possession until his recent death. 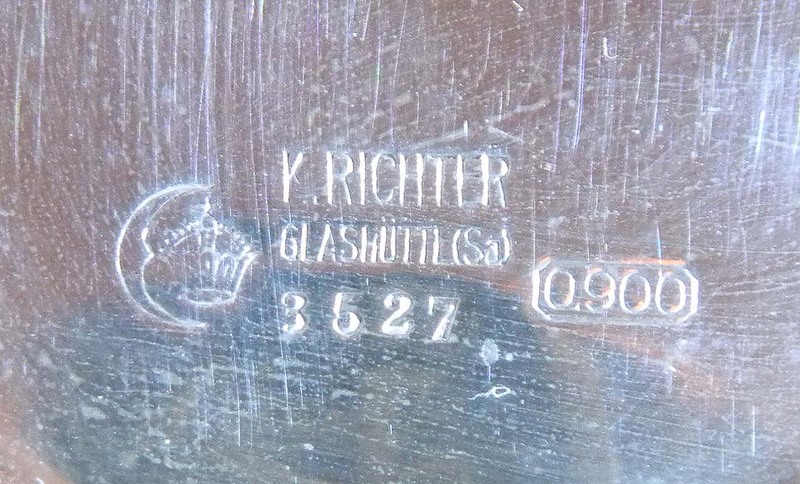 Very interesting biographical information about the owner will be supplied to the purchaser. 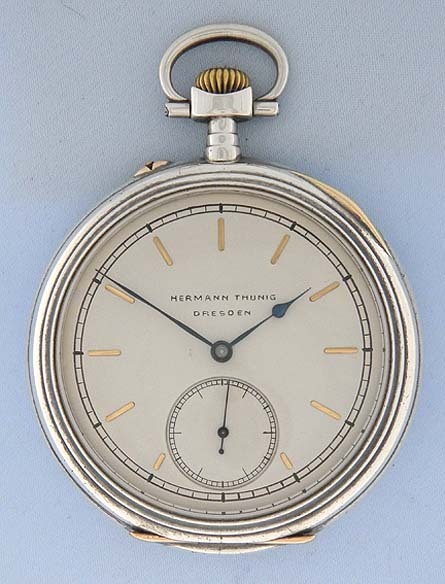 In addition, two important period documents were kept with the watch and will accompany it: 1. 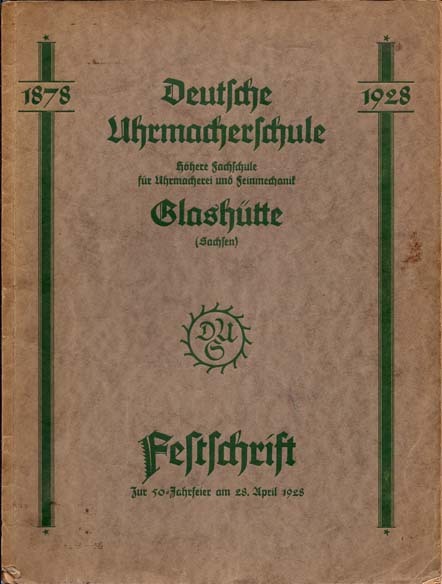 A 1928 Festschift celebrating the 50th anniversary of the Glashutte School of Watchmaking, with information and photographs of most of the important participants in the school's history, including A. Lange, Assman, Grossman, Strassser, etc. 2. 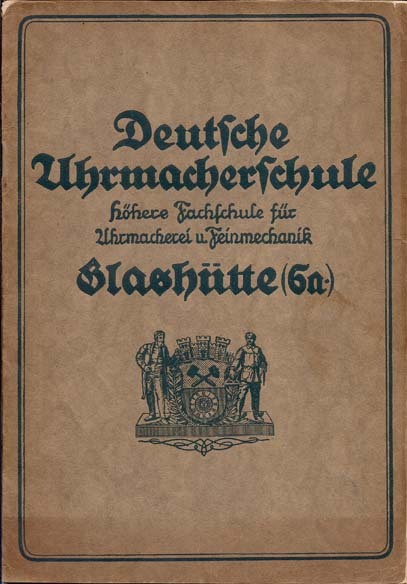 A then current illustrated catalog of the course of study of the school.